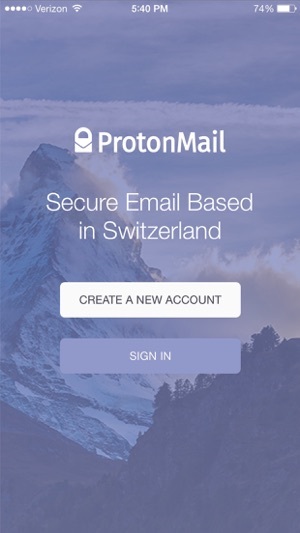 I am very happy with Protonmail in terms of security and things, and the app is definitely easy to use. 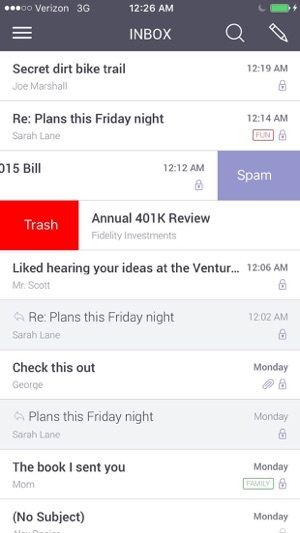 The only thing I would like to see is an option for push notifcations where you get a banner/alert but it doesn't display the actual content of the email (perhaps just the sender). 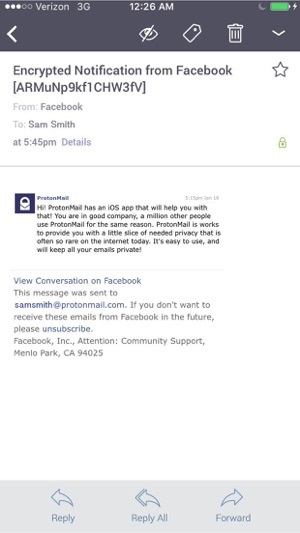 This is something already implemented by many messaging apps, and considering how security and privacy is such a big part of the company's identity, it would seem like a very good idea. It could just be that this is already an option and I simply haven't figured out how to do it yet, and if so I would greatly appreciate if you could instruct me on how to do so. This is a fancy concept, but the app still isn’t sophisticated enough and my user experience isn’t always smooth. I have a couple of annoyances, the first one being that I wasn’t able to copy an email address from the list of CC recipients. Number two: I hit “send” on an email and thought it had been sent only to see later that it was still in the drafts. The wifi signal is a lot weaker in the bedroom, so that might have caused the problem, but I think the app should at least notify you if something like this happens. Less than ideal for email organisation. 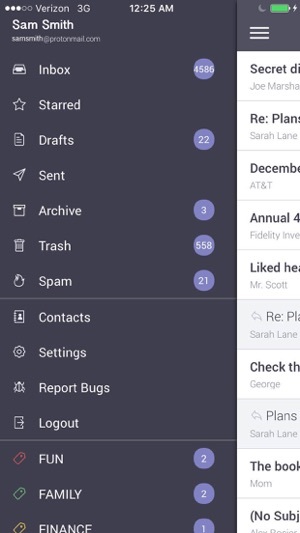 Seems to be forward thinking in terms of privacy and security, but for all but minimal use, needs more work to turn it into a practical product before you can make it your main email client. Put simply, as the product currently stands, as the volume of emails builds up, things get difficult to manage very quickly. 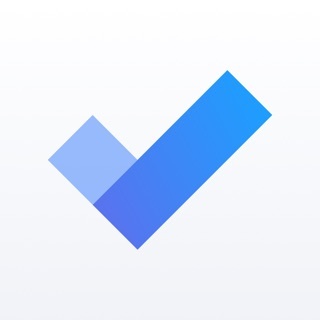 My recommendation is that if you care about security and privacy, that you buy into the product with a view to making it your main email client when the product is more mature and makes managing emails easier.